Enzian originates in the Alpine region and has an aromatic and slightly bitter taste. The main ingredient used in distillation is the root of the yellow gentian. 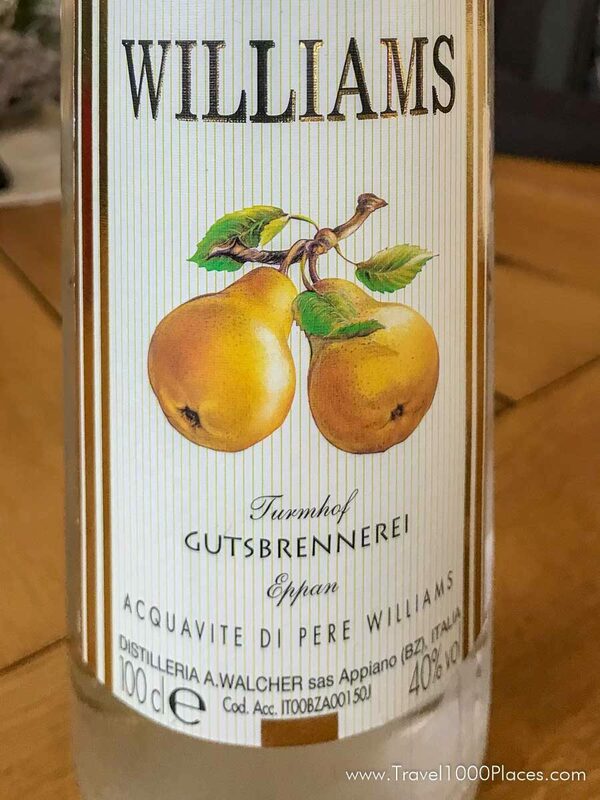 Particularly popular in the Black Forest, this fruit schnapps is made entirely from fermented cherry juice (Kirschwasser literally means ‚cherry water‘). It is best served at a temperature between 14 and 16°C. Kirschwasser is often enjoyed with Black Forest ham or after a slice of Black Forest gateau. Most varieties of korn are made from rye or wheat, including doppelkorn, which has a higher alcohol content. In Berlin, it is traditionally drunk with knuckle of pork, sauerkraut and pea puree. Northern Thuringia, Emsland, Lower Saxony and Westphalia are the main regions that produce this clear schnapps. Andechs is not only a beer heaven in Bavaria (close to Munich) but also renowned for its ‘spirit’. ‘A drop of heaven on Earth’ is the slogan used by Andechs Abbey to promote its famous schnapps specialities, which are still distilled on the premises in a tradition going back hundreds of years. Of particular interest is a guided tour of the abbey, where you can sample some schnapps at the end of your visit and buy some to take back home. The monasteries brewed their own beer in the Middle Ages, evidence of which still remains today in the names of brands such as Franziskaner and Kloster Andechs (Andechs Abbey). Oberkirch is the heart of the German fruit schnapps industry, with almost 900 independent distilleries ranging in size from small to very small. Cherries, plums, raspberries and pears are just some of the fruits used to make their wide range of high-quality spirits. Check out the website of Oberkirch (see weblink below) for accommodation deals and activities. The Swabian Schnapps Museum in Bönnigheim displays an impressive collection of confiscated paraphernalia that has been used to make liquor illegally. Although the moonshiners would probably prefer their legacy to remain secret, the exhibits are a testament to their ingenuity and resourcefulness. See immersion heaters placed inside plastic canisters, which were used to make alcohol in prisons, and a pressure cooker and other everyday objects turned into a home distillery by inventive housewives. 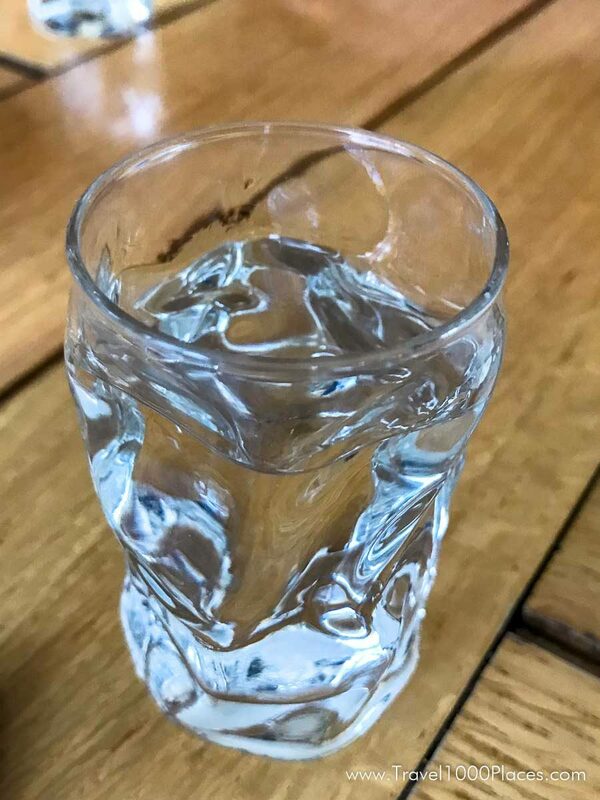 Once you‘ve seen the incredible lengths they went to, you can sample some schnapps to round off your visit. Throughout your stay, the founder of the museum, Kurt Sartorius, regales you with schnapps-related stories and anecdotes. Asbach & Co. is the distillery that makes Germany‘s best-known brandy, Asbach Uralt. The company‘s visitors‘ centre in the heart of Rüdesheim am Rhein is the first port of call for brandy connoisseurs. Here, you can learn about the history of the drink and how it is made, and also sample another Asbach speciality – fine chocolates, which come in a variety of gift boxes and assortments (www.asbach.de). No visit to the town is complete without a Rüdesheim coffee, which is served in many of the cafés and restaurants. This perfect pick-me-up is flambéed with brandy and served with whipped cream, vanilla sugar and chocolate sprinkles. It also makes an excellent iced coffee in summer. A complimentary Rüdesheim coffee is just a small part of the “Top of Rüdesheim” mini-break deal, which is a great way to discover the town‘s inimitable character. It also includes a wine tasting, a visit to the museum of mechanical musical instruments and a boat trip on the Rhine.